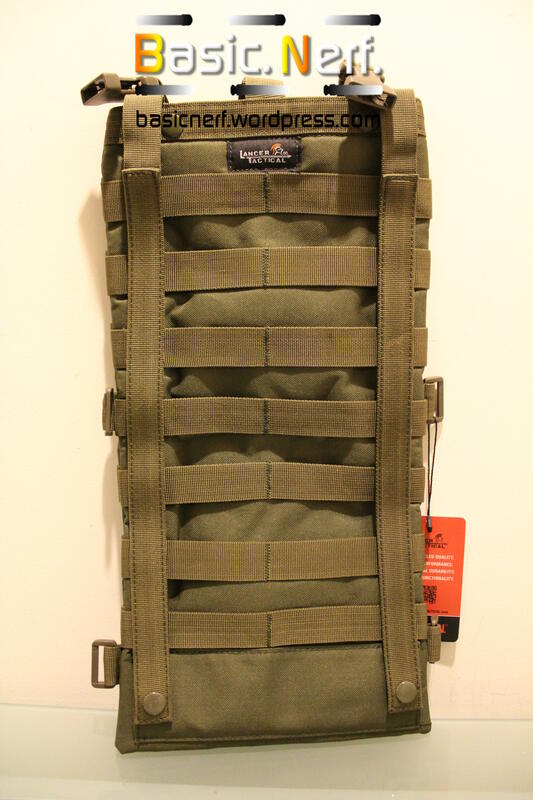 The Lancer Tactical Modular Chest Rig is based off the RRV design of rigs, which stands for “Rhodesian Recon Vest”. I believe Eagle Industries were the first ones to make the design, but other companies (cheaper ones like Condor & Lancer Tactical) have also made their own cheaper version of the RRV. 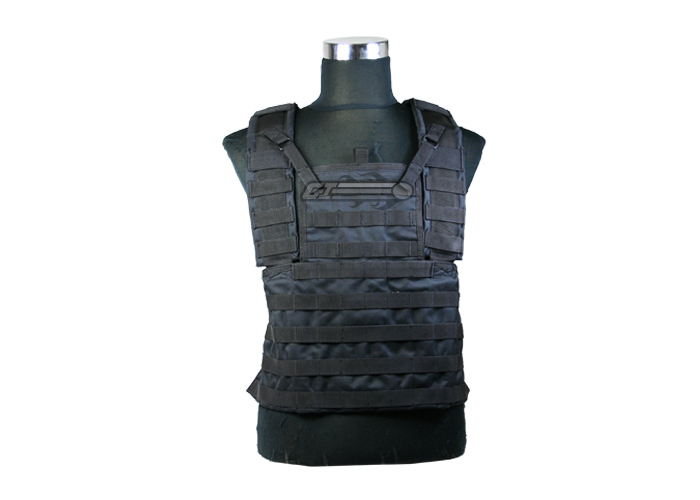 Since it’s a “Recon Vest” it doesn’t offer as much protection as a plate carrier. A plate can be inserted and held only in the center chest area, versus a plate carrier having the ablity to carry that AND side plates. 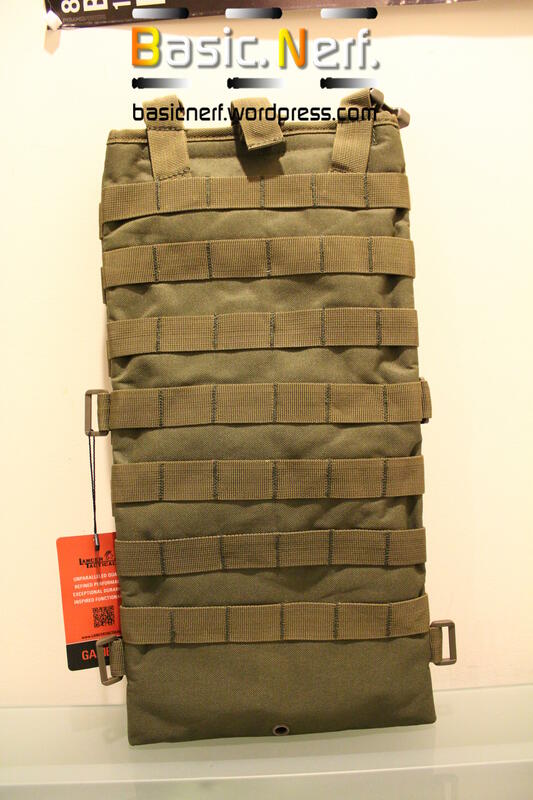 It’s lighter and more flexible then a plate carrier, but also doesn’t give as much Molle. The Lancer Tactical Modular Chest Rig retails for around $60 USD, and comes with an Admin Pouch, triple rifle magazine pouch, two general purpose pouches, and a hydration carrier. It also comes with one Lancer Tactical “Game On” Velcro patch. The rig contains 4 rows of pals webbing. It has 14 loops across the top, and 16 for the bottom 3 rows. The Molle rows are 4 loops tall, except at the edges where their 3 loops tall. 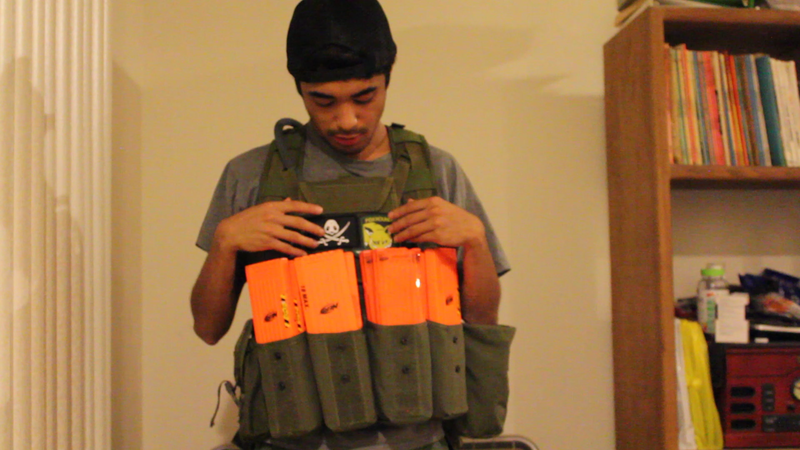 It’s not as much MOLLE as a Plate Carrier, but as you can see below you can still hold a good amount with this rig. 8 18 Dart Nerf mags on your chest can get a bit bulky, but it’s very do-able with the right mag pouches. Of course it gets a bit more bulky as you add more things on it, but overall you still get a lot of Molle room on a chest rig. If you strip away all the pouches, you see that’s a close fitting, slim rig. The Condor Modular Chest Rig pictured below doesn’t come with any pouches when you buy it, so you can see how slim the rig is when you strip items away. Also note that you can lower the center bib into the stomach area to lower your profile if you want to. Also, you don’t need the hydration carrier on the rig to use it. Now, I’ll talk about the pouches that come with the rig. A photo of the Velcro Area on the Admin Pouch. 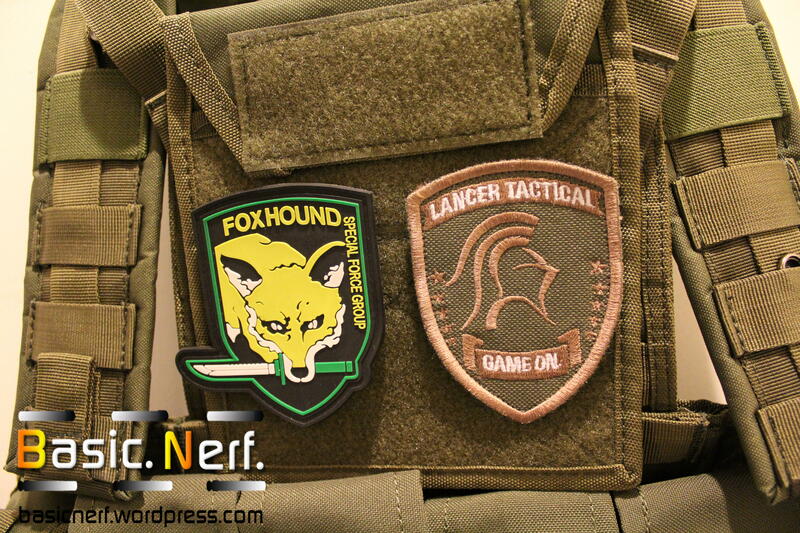 “Foxhound patch” not included. The Admin pouch that comes with the rig should spend most of it’s usage on the bib MOLLE area. A velcro flap keeps the tab down and your items inside. Inside the admin pouch, there is a divider that will keep your items, documents, papers, maps, etc separate from each other. According to my measurements, the pouch is six inches deep and six inches wide. I usually put my wallet and Samsung S3 in that pouch, and it makes it a little bulky. But it is still very easy to insert and take out those items even with that bulk. I love the added pockets since I usually carry a decent amount with me out into games. In Humans vs. Zombies games, I keep maps and my ID card in there. The pocket is very easy to access. and I also love the velcro area as well. It gives you a nice area to show off your patches. There isn’t any holes or net for drainage, so if you started playing in the rain, or got water in it, you would have to open it from the top and drain the water that way. I don’t play in the rain, so this doesn’t matter to me. To others it might though. Pictured above is the Triple Double Stack M4 mag pouch that comes with the Chest Rig. 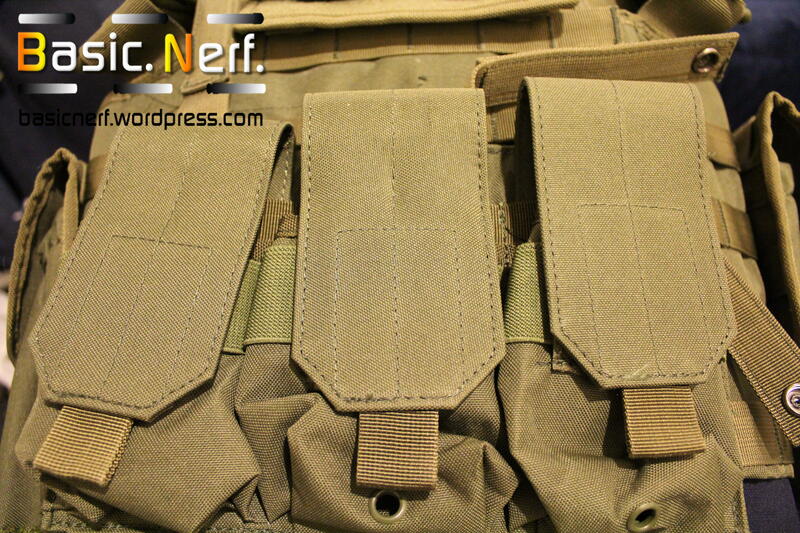 Airsoft GI lists the pouch as a triple rifle magazine pouch”. But you can “stack” two M4 sized mags into each pouch, thus giving it it’s more explaining name “Triple Double Stack pouch”. It has elastic on it’s sides to help keep your mags from bouncing around, and a flap so that you can cover and secure your mags even more. You can also tuck in the flap into the mag pouch for quicker access to your mags. I’ve never used this in a game before, since it only fits one 18 Dart Nerf mag. Also, the Nerf mag is a little on the hard site to get out quickly due to the elastic. The smaller pouch sizes also mean that there is less to secure something taller like an 18 dart Nerf clip, and it would probably fall out with some hard running. If you look to the bottom left and bottom right of the rig, you’ll see the general purpose pouches that come with the rig. Their a little on the small side, but they will stretch to help hold what you put in there. It has a two step process to help secure your items. The first one is velcro, and the second is a buckle. I’ve always just used the velcro part, and never had any issues with items inside falling out. I usually stick camera equipment like batteries and a case or two in there and they fit fine. I also usually keep my phone and wallet in one of those pouches and I’m able to access them quickly and easily while still knowing that their secure in there. You could also fit slim blasters in there, like the Hammer Shot or Strongarm. I would not recommend it though, due to the pouch being a little on the small side, they will hold less then half the blaster. This leaves plenty of opportunity blasters around that size to wiggle around and fall out. These pouches are best used as small utility pouches, and I’m very grateful that they came with the rig. For reference, in the Hydration carrier photos, the back side is the side that face out of your, and the front side is the side that goes on your back. The Hydration carrier features a 6×6 Pals webbing area, so you can attach Molle compatible items on there should you choose to. The front area has a strap and attachment area as well. With just the rig by itself, it doesn’t attachment to anything. But on plate carriers and back addings, there is Molle on the back of those. So you can secure the hydro carrier more securely to them. Without the Molle in the back, the carrier will attach to your rig through the buckle strap that’s pictured in my “overview” photo. You snap and secure the buttons (or Natick snaps) through the Molle in the shoulder areas, and then buckle the top of the carrier to the strap that went through the shoulder Molle. For addition securing (which I highly recommend) you have to undo the hip buckle, push the cloth through bottom front area of the carrier. Then you have to re-do the buckle strap. It’s a little bit of trouble to do, so make sure you do it before you go out to play in events. I can fit a 2 liter bladder in there, and that’s gotten me through each of the two Humans vs. Zombies events I’ve been to. To give you a visual aid, 2 liters is about the size of a juice carton. 2 liters is a just right fit, but there is some more room for bigger hydro carriers. A 3 or more 4 liter bladder might fit, but I don’t have those to test it out. For me, the water is the most noticeable heavy part of my loadouts, so be sure to keep that in mind when you use it. 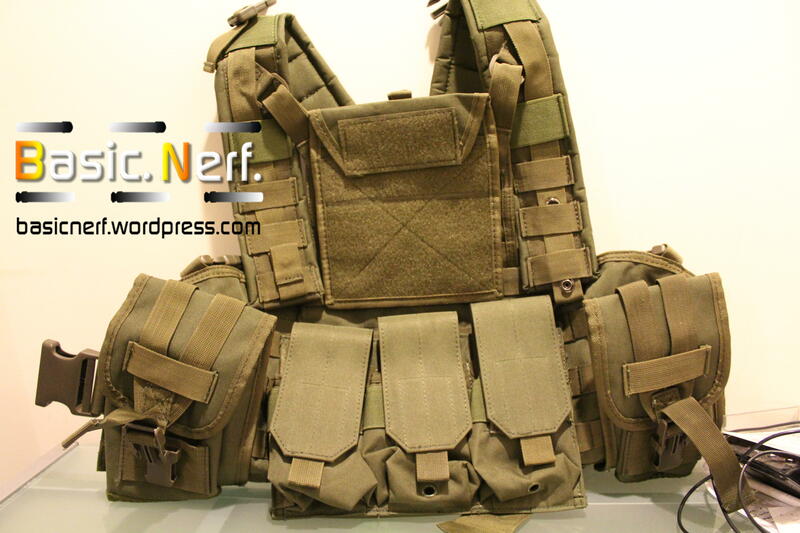 Since it is a Recon Vest, it does not have all the MOLLE of the wider used plate carriers. However, there is room to accept a plate of about Medium size behind the chest area, but not on the sides. However, you don’t need a plate or “Soft insert” that many people recommend for Plate Carriers in this rig. You’ll do fine without it. You just need to break in the rig a bit to get it to your level of comfort. I don’t dive into dirt or play in the rain, so I can’t really say I’ve given it the most stressful test. I play Nerf about once or twice a month, to give you guys a clue on the amount of usage it gets. There are a few small pieces, mostly around Molle areas,that are starting to fray, but even then the rig shows no sign of coming apart or breaking there. There are also no signs of any stitching coming undone. All Molle is held down by double stitching, which is good because for me that’s the area that gets the most stress as I weave and remove Molle to edit my loadouts. I do not see the rig breaking or failing a year from now. I don’t have many cons for the rig, but the one that most people might not like is the color. In almost all the photos I’ve shown in this review, the rig looks like it’s a tan or coyote tan. However, it’s actually a (or supposed to be) Olive Drab Green as you can see below. 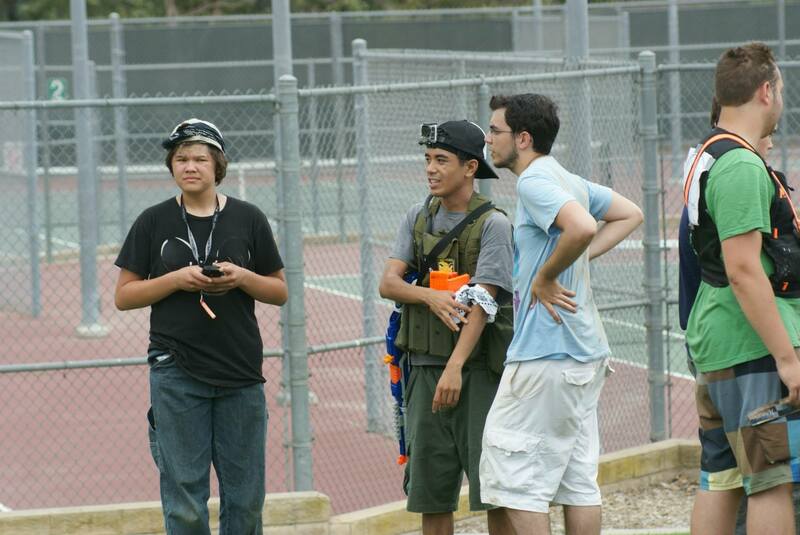 Photo of me wearing the rig, Camarillo Humans vs. Zombies Summer 2013 (Day 2). Photo thanks to my friend Emily’s dad. In bright lights, as you can see from the photo below, the rig sort of gets a dirty brown color. It doesn’t bother me too much, but for others it might. I’m on the right side, wearing the yellow shirt. The rig also comes ACU, Black, OD Green, and Tan. I don’t know if the other colors/patterns have any similar color issues though. For $60, it’s certainly a bit of an investment more then your average Nerf equipment, and you still need to buy the correctly sized Nerf pouches. But if you Nerf a good amount, I would say it’s worth it. Overall, the rig has been with me through 7 months of Nerf Wars and games, including 3 separate 5 hour long Humans vs. Zombies games. I’ve gone through 4 different Nerf War load outs and 2 separate Humans vs. Zombies loadouts with it, and I feel more comfortable with it then ever. I’m glad there’s a chest rig layout that helps me carry lots of things, in addition to being light and breathable. I do not regret this purchase one bit. I give this a 9/10 due to the pros I’ve listed throughout the review. The price and coloring error make me take away that last point. 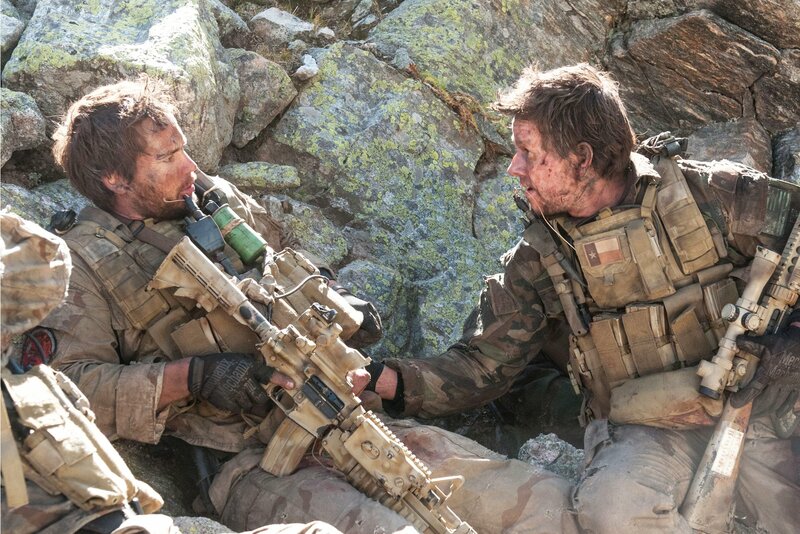 Also, Mark Wahlberg uses an RRV/similar style rig in his film Lone Survivor as well. That’s gotta be a good thing for the style of rig right? I’ve found that M4 doublestack pouches, at least the kind without elastic on them, make decent Hammershot holsters with a bit of wiggling; tight enough that they won’t fall out with a good deal of running, but that also means in this case that you can’t reholster them on the run or mid-game easily if at all, so have a dump pouch ready for them if you do that. I don’t use a chest rig, I use a vest; yes, it does get hotter and restrict movement more than one, but it gives me a lot more MOLLE surface to work with, and it lets me use leg rigs (dual M4 doublestack-sized pouches, or maybe AK pouches, not exactly sure which) for my ammo and my Hammershots. Two 18-rounders can, in fact, be squeezed into one of those pouches quite securely, since they don’t have elastic, and I’ve found that as long as I remain mostly upright (no rolling around) they won’t fall out even from leg pouches until you only have one left in it. I suppose, if I wanted to, that I could swap out all my 18-rounders in my various pouches in my loadout for Hammershots and just not bother reloading anything, carrying about forty darts worth of Hammershots for the hell of it. M4/AK pouches hold Hammershots pretty nicely, and the type without elastic is better for holding two 18-rounders or one Hammershot per pouch. are the AK pouches not the ones that come with the lancer rig? That’s correct. I had to buy those separately. Nerf is a bunch of bull its for losers. 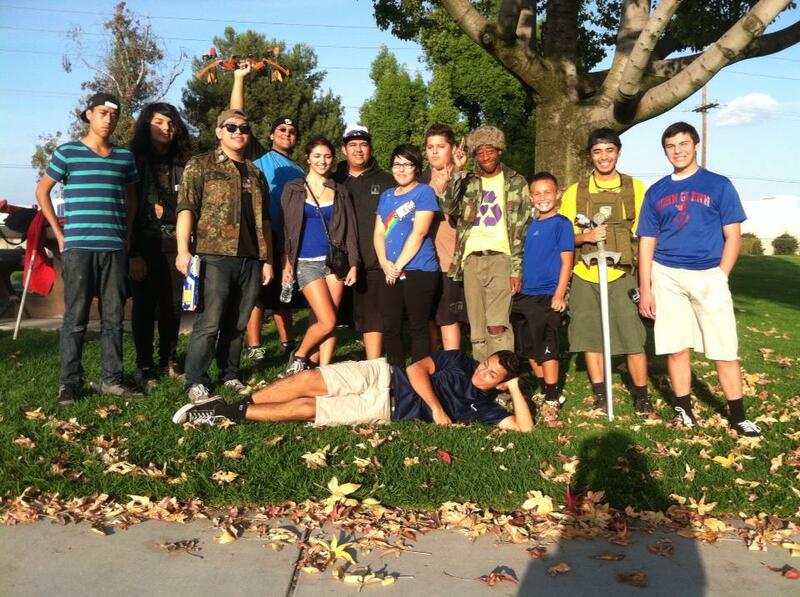 Airsoft and paintball is where it’s at. Nerf is for the babies that can’t take a hit from an airsoft bb or a paintball. @Jim That’s such an ignorant statement. Still, I hope you enjoyed and learned something from my review.